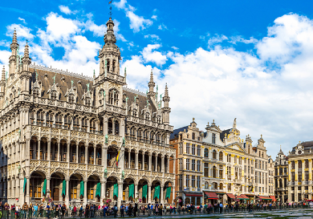 Cheap non-stop flights from New York to Amsterdam or Dublin from only $259! 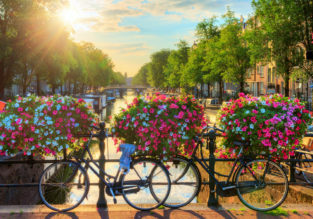 Cheap flights from Atlanta, Detroit and Minneapolis to Amsterdam, Rome and Paris from only $334! NYE dates available! Cheap flights from Seattle to Rome, Amsterdam or Paris from only $347! 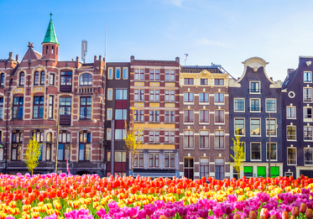 Cheap flights from Atlanta, Miami, Seattle, Portland or Salt Lake City to Amsterdam for only $315! SPRING: cheap flights from Atlanta and Minneapolis to Rome, Amsterdam or Paris from $392! 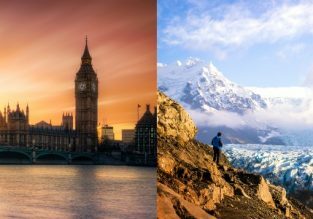 Cheap non-stop flights from Chicago to Paris, Amsterdam, Munich or Frankfurt from $349! Altanta to Spain, Netherlands, France or Italy over Thanksgiving, Valentine’s or Summer from $391!